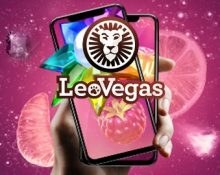 LeoVegas Casino – The Star Festival! Double up on prizes and win up to €20K in cash, every week.! Get ready for weeks of supersized prizes and rewards at LeoVegas when you take part in their latest “The Star Festival” campaign. As usual it is a multi-tiered affair with weekly prizes draws, daily cash-win Free Spins and their classic Sunday Spins. Every week, not one but two lucky players will walk away with the top prize from the raffle, a cool €20,000 in cash. Get spinning to earn your tickets to the next draw. Exclusive for players from Sweden, Norway, Denmark, Finland, Germany, Switzerland, Austria, Ireland, United Kingdom, Canada, New Zealand and The Netherlands. We have yet another out-of-this-world campaign at Leo Vegas that will run until 21st October 2018. 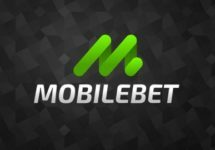 And again, it is filled with three superb campaigns and prizes such as two daily Free Spins on a selection of slots with extra prizes for the players scoring the highest win with the two spins spin, a Weekly Prize Draw with two time €20K in cash as top prize and the popular Sunday Spins. OPT-IN is imperative to take part in the promotion. Terms and conditions apply. Spin twice for a chance to win something nice. Enjoy two daily Free Spins on selected games to win cash prizes from Monday to Thursday. 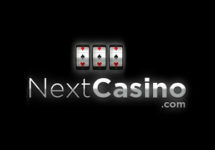 Every qualifying player will receive two Free Spins at 00:01 CET, no deposit required. 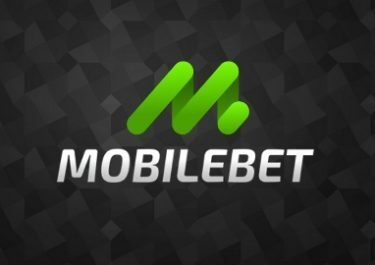 The player hitting the highest win from the two spins will win the €500 daily cash prize, credited the following day with no wagering requirements. Throughout the campaign, LeoVegas will be giving away €40,000 and Super/Free Spin bundles in a weekly prize draw. Earn one ticket to the following Monday’s draw for every €50 cumulatively played through on the Star Festival Games, up to 40 tickets per player per day. Non-winning tickets are not transferred to the next draw. Eligible Star Festival games: BerryBURST™ MAX, Book of Dead, Bonanza, Big Bad Wolf, Casino Win Spin, Immortal Romance, Starburst, Wild Toro, Wild Heist. Every Monday throughout the campaign period, LeoVegas will randomly draw 102 winnings tickets from all eligible entries wand allocate the prizes in order they are drawn. Wagering requirement for the Free/Super Spins is 35x FS winnings within 72 hours, subject to the LeoVegas bonus terms and conditions.